Have short hair would make you sometimes get bored and want to have your long hair back. This time I have the perfect solution! 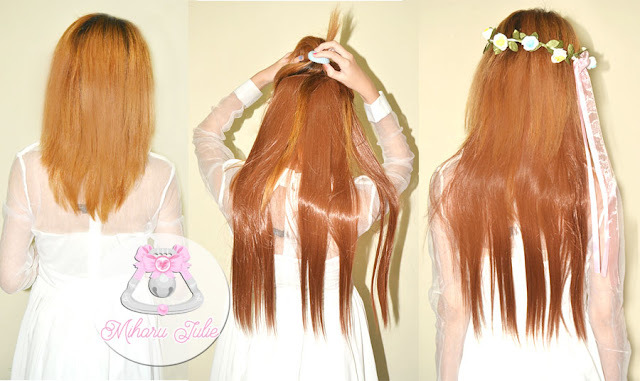 compared to using a wig, you can try using the "hair extensions". 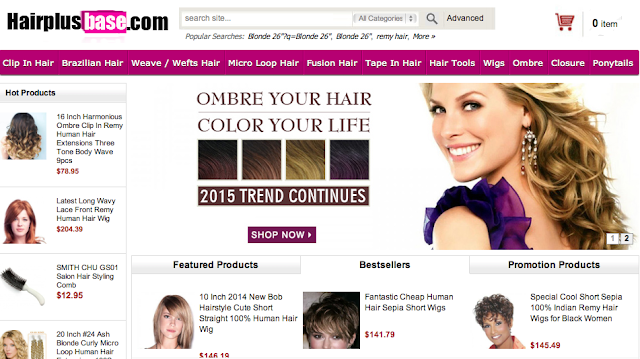 Hairplusbase.com is global online retailer hair extensions shop which is based in China . 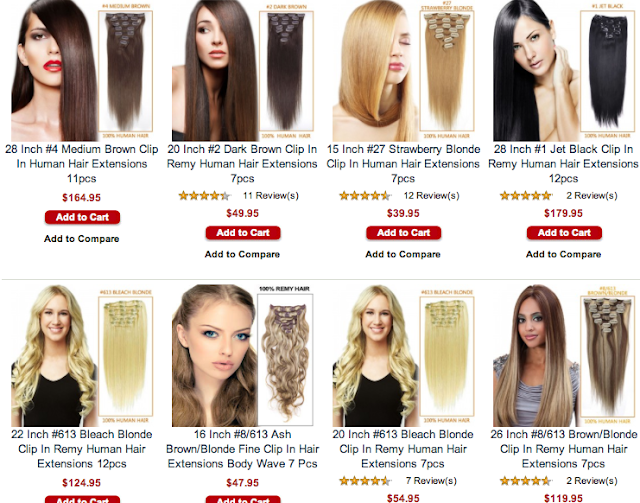 Their sell various hair extensions with high quality but low price across the world. Their extensions can be clipped on, looped on or taped on. Make sure to buy natural hair, and match it as closely as you can to your existing hair colour. Hair extensions are intended to look natural. Choose a set with clips sewn onto the wefts, for easy at-home application. Divide your hair into sections. Using a fine-tooth comb, tease out the top stretch of this strip of hair (about 1/2″ at the base of the roots will do). Snap the first two smaller-width strips along this line, making sure the clips latch into the teased pieces of hair. Start each strip from the center of your scalp then clip towards either ear. Clip in the long strip of extensions, moving from just above one ear to the other. Feel free to cut or trim your extensions to match the rest of your hair. Over the last few years, the popularity of hair extensions has grown dramatically, not only in the USA, but also around the world. Clip-In hair extensions are, no doubt, the most popular type of hair extensions . They are easy to install… in minutes… and can be removed even faster. For women who want to style good hairstyles every time they go out, hair extensions are just the styling option that makes it possible. Now you do not have to wait for your hair to grow to sport your desired look. If you get bored of wearing the same hairstyle every day, top hair extensions can let you style them differently . If you are want to rock straight hair on a certain day, and curls on another, these make it possible without damaging your hair’s health in the process. isn't that very helpful? 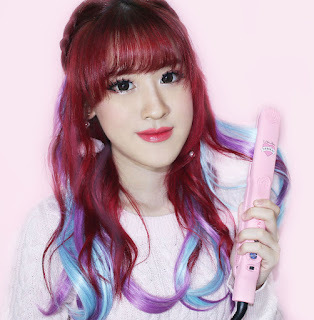 Similarly, if you want to wear bangs to add cuteness to your look on a certain day but are not prepared to commit to it, desiring to experiment first, hair extensions are the way to go. Hope you had a wonderful days and thank you so much for reading! They look so natural ! New Post>>>>Indian(Kolkata) Actress Subhasree And Her Life History. Está genial!! Así puedes cambiar de look en un momento. great post, really interesting! and cute hair extensions! Las extensiones te quedan genial!!! This is great! They don't even look like extensions! Thank you so much for this tutorial! I always have trouble wearing extensions... But this was really useful! Thanks! Thx for sharing your opinion. They look very good on you! love the fourth pic, you look is great. Qué maravilla, puedes tener el pelo largo en un momento!